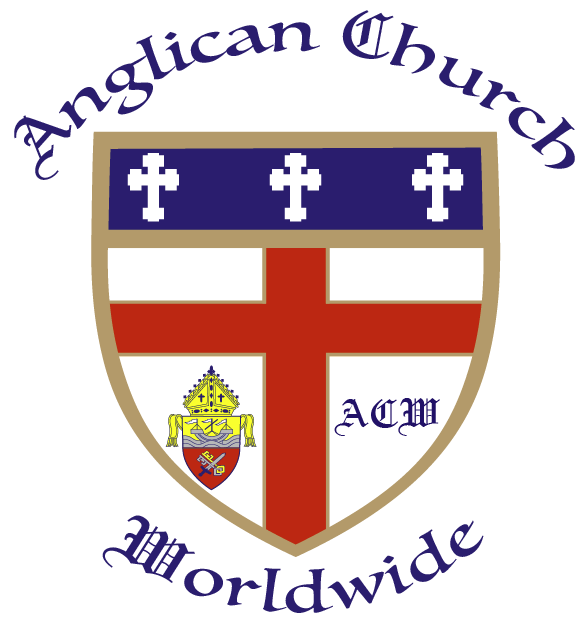 Welcome to the official website of the ANGLICAN CHURCH WORLDWIDE (ACW). We are Anglicans of the Traditional Anglican Faith sharing the richness of the love of God as the world changes around us. We extend ourselves to all countries and communities to lend and share the refreshment of their faith. With this site we hope to reach lost souls and introduce them to the GRACE OF GOD, solely and steadfastly abiding by His Holy Word. Disclaimer: This is the original and authorized version of the Anglican Church Worldwide website. We assume no responsibility for the contents and/or publication of any site created after our initial publication date.